WomenCrushMusic & SheSaidSo presents Women To The Front – -featuring Breathless & an all female lineup. The Plunge Fest – A four day Festival of fun, music and so much more – right by Yosemite. Breathless joins Heaviest Feather for a Tribute To The Ladies Of Hip Hop! Each pose represents a chakra. During my journey of loving evolution, I’ve been able to see varying levels of openness in each chakra. 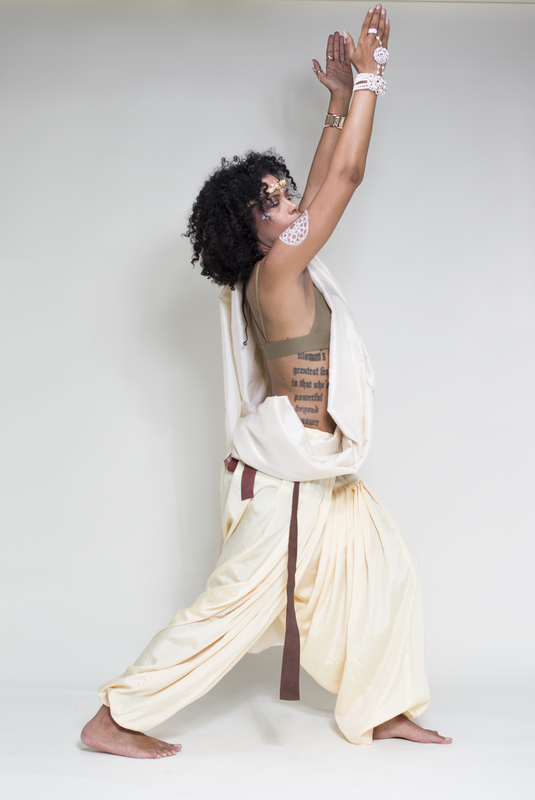 Each symbolizes a piece I’ve been journaling of my experiences and these experiences are created in the form of song. 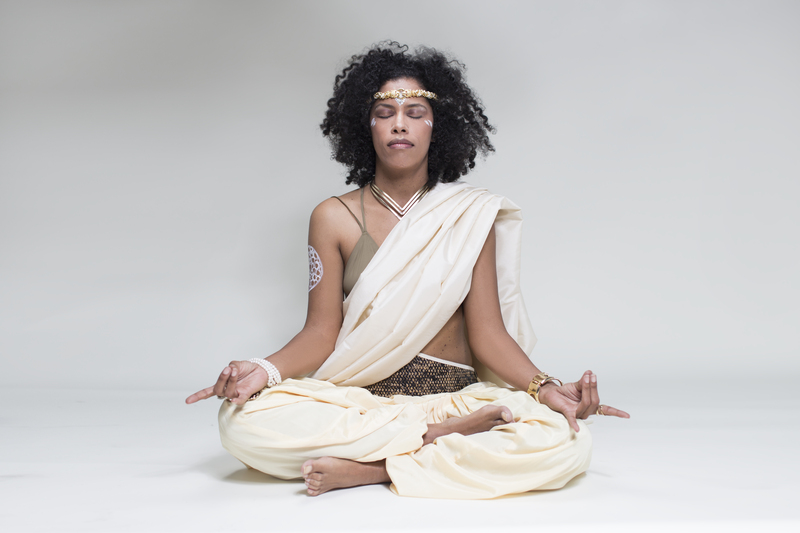 The Third Eye Chakra – Ajna – is located in the center of the forehead, between the eyebrows. It represents intuition, foresight, and is driven in opennes and imagination. Imbalanced attributes would be lack of direction, lack of clarity. 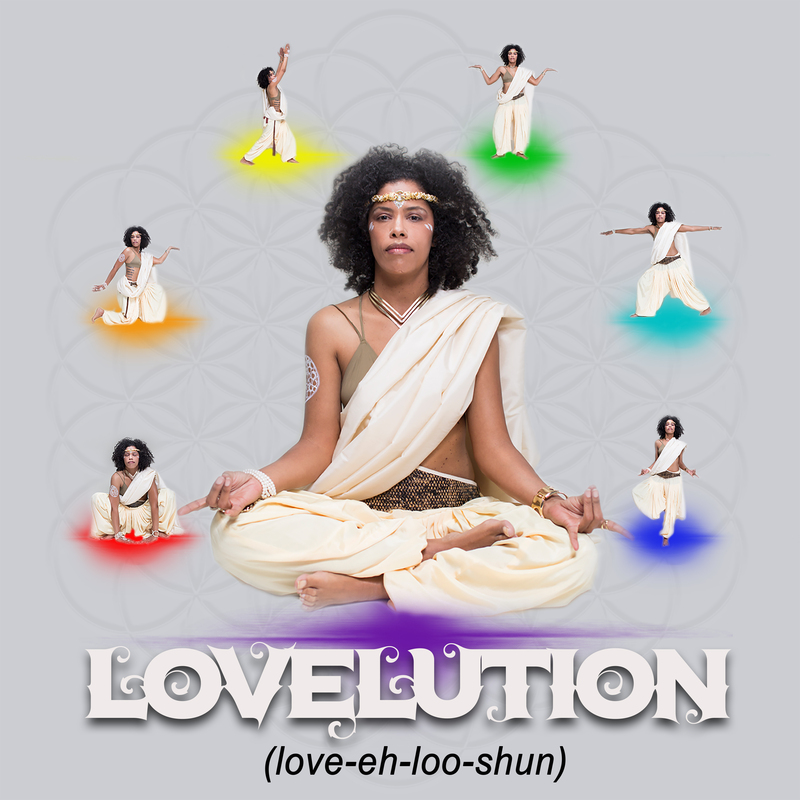 The song that represents this chakra for me is Lovelution. The Heart Chakra – Anahata – is located in the center of the chest. It represents love, self-love and governs our relationships. Imbalanced attributes would be depression, lack of self disciple & difficulty in relationships. The song I chose to represent the Heart Chakra is The Greatest Love, a song featuring my Dad. A song written about my relationship with my parents, dedicated to them. The Sacral Charka – Sradhisthana – is located above the navel. It represents creative and secual energies. Imbalanced attributes are witheld intimacy and emotional isolation. I chose the song Hold On for the Sacral chakra becuase this is a song of a journey of me falling in love and the ups and downs of that ride. The Root Chakra – Muladhara – is located at the base of the spine. It provides foundation on which we build our life – representing safety, security and stability. Imbalanced attributes would be scattered energies, anxiety and fear. The song Tribe correlates perfectly for me with this chakra because Tribe is our family. Whether blood or not, the people we call family. The Solar Plexus Chakra – Manipura – is located below the chest. It represents self-esteem, pleasure, will-power and personal responsibility. Imbalanced attributtes would be control issues and misuse of power. For me, Black Girl Magic is the song that most represents this chakra. 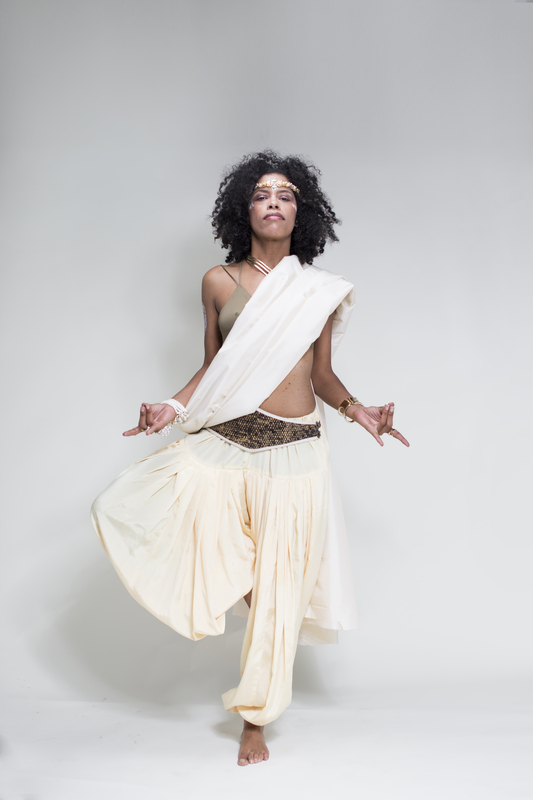 It’s an empowering song celebrating the divine feminine in all of us. The Throat Chakra – Vissudha – is located in the center of the neck. It represents the ability to speak and communicate clearly and effectively. Imbalanced attributes would be shyness, being withdrawn and increased anxiety. The song that relates to this chakra is How Long. It was written as an eye opener for awareness in society. The Crown Chakra – Sahasrara – is located at the top of the head. It represents states of higher consciousness and divine connection. Imbalanced attributes would be cynicism, closed mindedness and disconnection with the spirit. 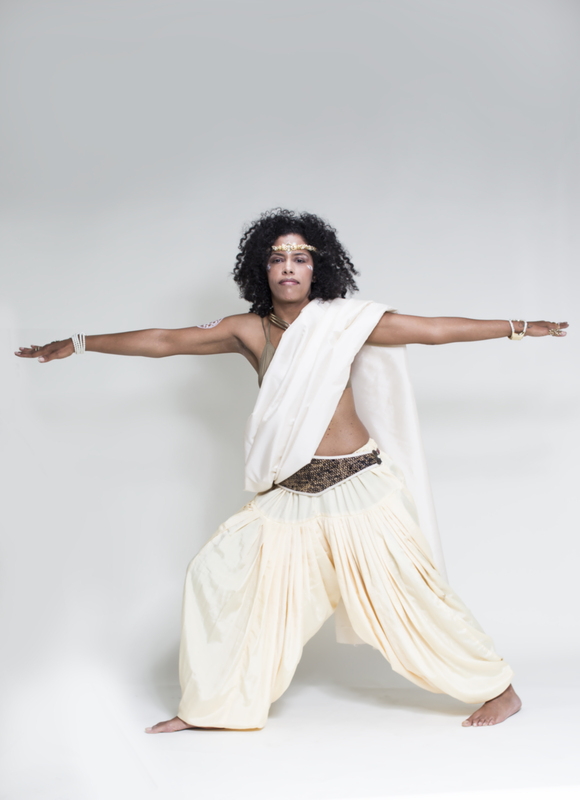 Namaste is the song that fits best with this chakra, as its an exploration into my higher vibrating self. As I tap into, or tune into that vibration, these are truths that are revealed. 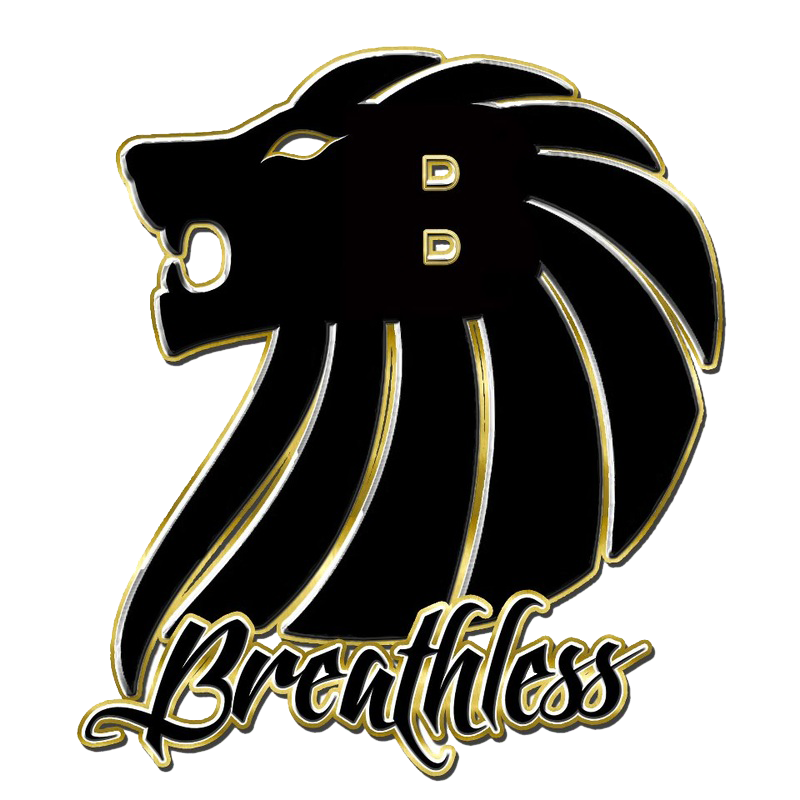 Breathless aka Honey B is all Hip Hop, No Substitutions. An Emcee and a touring Artist, Breathless has visited stages all across the nation and internationally with DJ Lex (Souls Of Mischief’s DJ). Lyrical & Passionate. Honey B withholds years of experience as a professional in the business with a great reputation and work ethic. She received an Omaha Entertainment Award for Best Hip Hop/Rap artist, performed on The Warped Tour circuit, San Francisco Pride Main Stage, Oakland Pride (Womyns & Main Stage), rocked over 175 shows a year, charted on radio stations internationally and still has time to volunteer at women and youth organizations and schools. 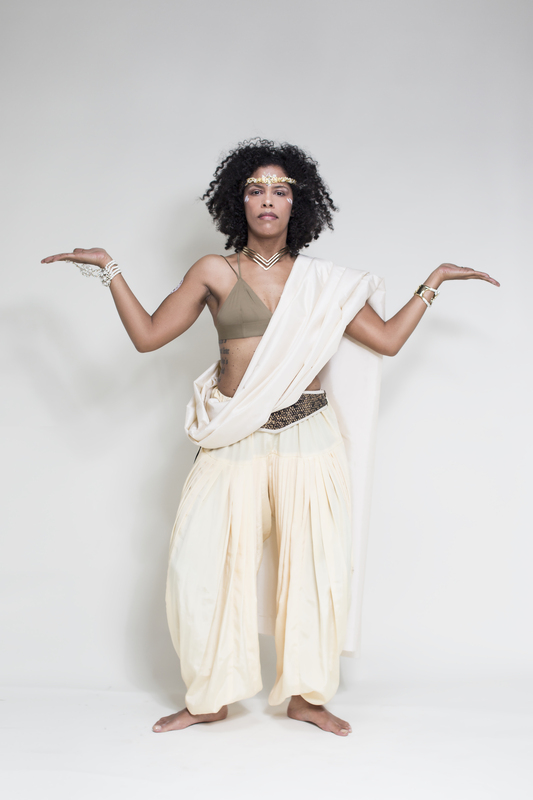 Breathless also does ghostwriting, voice over/on-air talent, and has co-founded an all female art collective, Venus Rising Collective based in Oakland empowering and uplifting women around the world.